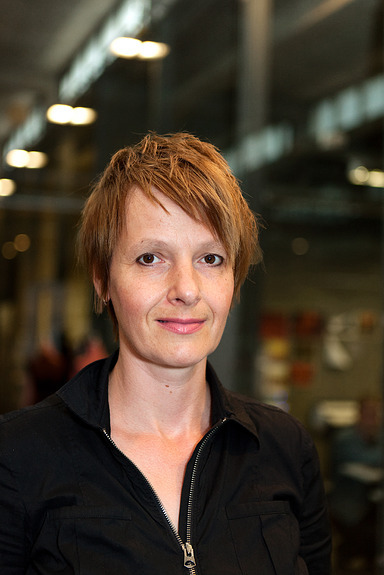 Helke is the Professor of Research and director of the Critical Cinema Lab at the department of Film, Television and Scenography. She is an award-winning filmmaker and theorist whose films (American Vagabond 2013, Playground 2010, Along the Road Little Child 2005, The Idle Ones 2001, White Sky 1998, Sin 1995) have received international recognition and have been screened in major international film festivals. Her work on the theory-praxis interface examines the intersection of the poetics and politics of documentary cinema in dialogue with, for example, contemporary political philosophy and critical theory.